The Greenway District, North End and Boston’s waterfront are in the midst of potentially radical change. The BRA’s Waterfront District Municipal Harbor Plan is currently crafting regulations that could negatively change the face of this unique and historic neighborhood. It would allow for the construction or expansion of buildings that exceed current zoning. This area’s buildings and architecture provide open views to the sky, water and parks. 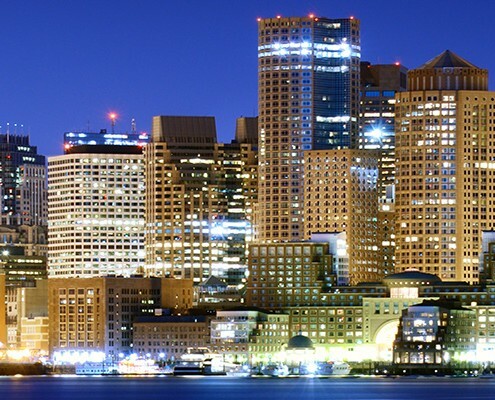 This neighborhood could lose its unique character if it follows the trend of including larger buildings as part of its skyline.Boston’s open and historic waterfront must be preserved! 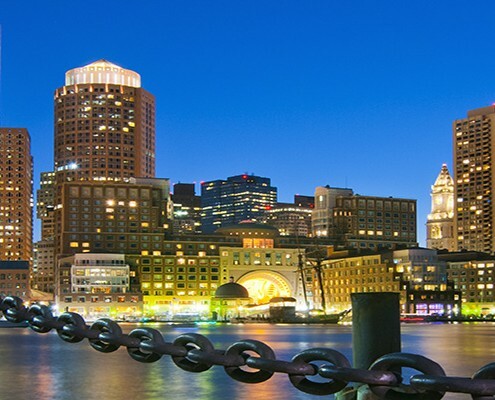 We are a group of concerned residents of the North End and Waterfront who want to share vital information regarding projects and proposals that will affect this historic neighborhood. 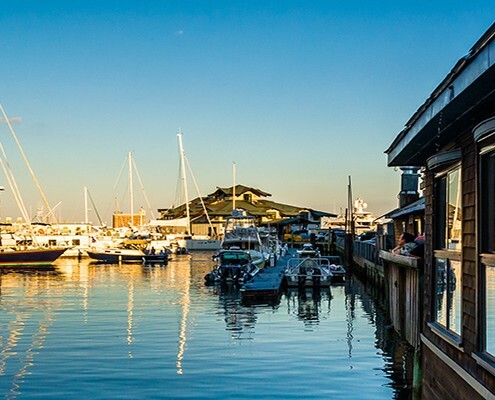 Our mission is to educate and work with all waterfront residents and other community members to protect the quality of life that exists along the historical wharf and beautiful Greenway. Our neighborhood is only now starting to benefit from reclaiming the water, with the elimination of the elevated Central Artery, which was a squalid and inaccessible mess that blocked the view and separated the water from the rest of the city. We believe that any development along this precious corridor must open up our views, provide enhanced access to the harbor and improve our way of life. It is equally important to protect the quality of the City, historical wharf district, and wonderful new Greenway. No one wants towering glass monstrosities along the waters edge that bring unprecedented density and mass that some of the projects have and are being considered by the BRA and MHP. Waterfront residents, the city, and many others spent years developing the Greenway District Guidelines for the purpose of protecting and enhancing the quality of life along the waterfront, and the restrictions on height at 200 feet were imposed for a reason. Chapter 91 was put in place to insure that 50 percent of any development along the water is open to the sky so that the water views are maintained. Moreover, there are public policy considerations in Chapter 91 and other regulations that transcend the neighborhood. Some of the proposed projects, if approved as planned, may expose our world-class city, the Greenway, and waterfront to ecological harm (traffic, shadows, wind, etc.) and sets serious precedent that could negatively change the waterfront and our city forever. Once a precedent of this scale is set, other developers will line up to do the same. Our goal and mission is to provide knowledge so that our community is informed and can make educated decisions to get involved and speak out against projects that may violate the above mission statement.